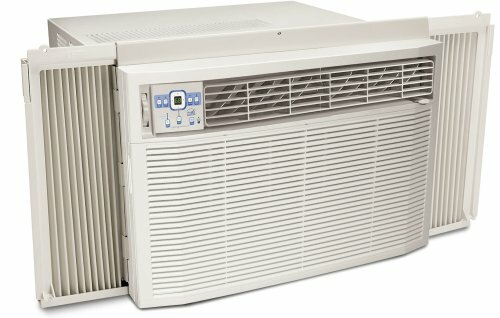 The FAS186N2A Heavy Duty Room Air Conditioner is a fine model. Running at 18,500/18,200 BTUs, it comes with loads of features. Some of those features include a Auto Cool Function, Energy Save Mode, and a Sleep Mode. Heavy-Duty Window Cooling Unit Best for use in large bedrooms, multipurpose rooms or semi-commercial areas. Frigidaire offers a broad line of room air conditioners that are designed with the technology and performance to meet your comfort needs. New features like electronic controls with full-function remote, clean air filtration and low voltage compensation ensure excellent unit performance in a full range of applications. From small bedrooms to large, semi-commercial areas, these units provide you with quiet, efficient and reliable operation for years of trouble-free service.